Add Value to Your Practice! 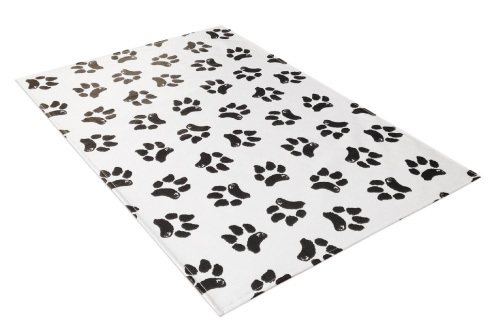 Innovative Pet Exam Table Mats for Calmer Patients and Owners! A simple and inexpensive way to turn nervous pets, and their nervous owners, into a calm, stress-free visit. A perfect solution that provides a calming environment and results in calmer patients! 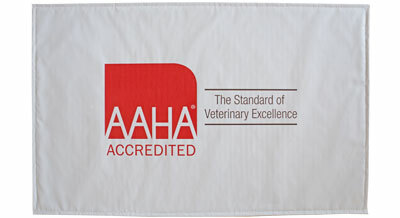 Veterinarian Tested and Veterinarian Certified by thousands of satisfied practitioners. This simple, innovative product is the perfect addition to your practice. 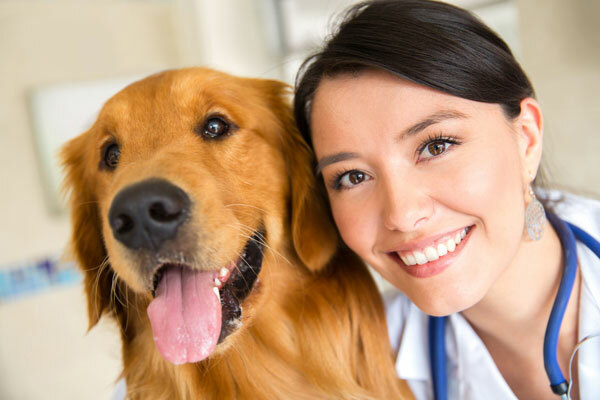 Learn why so many Veterinarians have chosen to provide the absolute best for their patients! We plan to shorten our exam tables soon, so will be ordering new, shorter custom mats for the tables (the longer ones will replace older ones we use in the treatment room). I'll let you know when we have our final measurements. We've been so pleased with the mats, and look forward to more colors too. Thanks again, a satisfied customer..."
Just letting you know that so far I am extremely pleased with your mat function, durability, and ease of cleaning. Thanks for creating a great product." Hi Chris. Thank you so much for our custom black scale mat. We love it. I wanted to take a sec to say we're really impressed with your product. It is strong, durable, and pets like it so much more than anything else we've tried. And your customer service is the icing on the cake. Thanks again"
I love your Pet Vet Mat, I use it on my car seats to give my dog a good grip. The mat stays put and the dog has grip without ruining my seats also wipes clean very easily. Great product." Saw this product "in action" at my vet's office recently and was greatly impressed. My little "girl" likes to look out the window by standing on a cedar chest...this will protect the chest AND her from slipping off. Thanks for a great product!" I bought several pet mats a couple of years back at either Backer or Superzoo. I love them and they are featured in every picture we put on our Facebook page (890 likes strong)!!" I purchased this for my parent's dog, as she has long hair that needs to be brushed constantly. She wasn't comfortable on the grooming table, forcing my parents to bend over or kneel on the floor to groom her. We put this on the grooming table and she is now sitting quietly and confidently for her grooming. You saved my parents backs and knees!" Our patients are more enthusiastic to get on the scale now that we use the PetVetMat! Thanks Chris!" So happy with the Pet Vet Mat I purchased at the NE Pet Expo. I bought this for my handicapped dog, to use in the tub to help him feel more secure and it works great. My other small dog just came home from the hospital and is requiring numerous liquid medications, and the mat on my bathroom counter has helped her feel more secure while I administer her medication - used it twice in one day already! Thank you." We purchased three mats for the examination tables after the Portland meeting. They are great. Easy to clean, not slippery for pets, and stay put on the table. No more yoga mats! You’ve read Our Story about Utley. 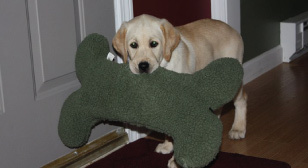 We love hearing stories of how the Pet Vet Mat has helped the pets in our customer’s lives and we’d love to hear yours! Share photos of your best friend on our Facebook page or send us an email! Where you can find us next! Your Logo on Our Mats! Whether you are looking for a mat in a different size or color, or you want to custom brand mats for your business or as a promotional item, we can help! Pet Vet Mat is going to Fetch DVM360 May 2-6!